Welcome to Pardon Applications of Canada ~ A+ Accredited! 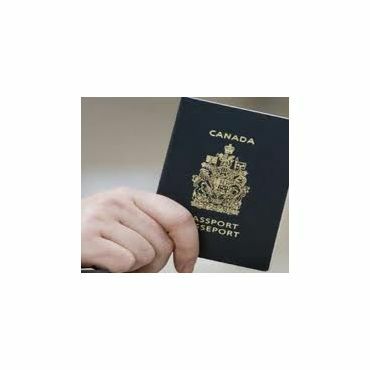 Serving Canadians with A+ Accredited Canadian Pardon (Record Suspension) & U.S. Entry Waiver applications. TOLL-FREE ACROSS CANADA: (866) 383-9744 | apply@pardonapplications.ca NATIONWIDE OFFICES ------------------------------------------------------ TORONTO 10 Milner Business Court, Suite 201 Scarborough, Ontario M1B 3C6 647-361-8113 OTTAWA (Head Office) 440 Laurier Avenue West, Suite 200 Ottawa, ON K1R 7X6 866-383-9744 VANCOUVER 1285 West Broadway, Suite 600 Vancouver, B.C. V6H 3X8 604-243-0468 EDMONTON 10060 Jasper Avenue NW, Tower 1 Edmonton, AB T5J 3R8 587-332-6780 MONTREAL 2001 Robert Bourassa, Suite 1700 Montreal, QC H3A 2A6 Over 500,000 Canadians have received a Pardon in Canada since 1970. Over 110,000 Pardons granted within the last 5 years. (Statistics available via the Parole Board of Canada) CANADIAN PARDON ------------------------------------------------------ There is NO excuse for keeping your criminal record in Canada. Without a Pardon, your record may come to light for job opportunities, travel, volunteer work, and background checks. For your future, and your family's future, it is critical to clear your criminal record in Canada with a Pardon. Contact 866-383-9744 or email apply@pardonapplications.ca to get started immediately. U.S. ENTRY WAIVER ------------------------------------------------------ It is a serious offence to attempt entrance into the United States with a criminal record. Without a U.S. Waiver, you may be detained or arrested by Homeland Security. Further, even by obtaining a Canadian Pardon, you may still be ineligible for travel into the United States, or even over United States airspace. A U.S. Entry Waiver secures your travel freedom into the United States. This legal document provides the U.S. with advance notice of your intent to travel. Whether entering via the airport or physically across the border, a U.S. Entry Waiver will ensure you do not face hassles, arrest, or denial. Contact 866-383-9744 or email apply@pardonapplications.ca to get started immediately. ADDITIONAL APPLICATIONS ------------------------------------------------------ Pardon Applications of Canada also provides the following application services: Police Record Destruction, Canadian Passport, Certified RCMP Criminal Record Reports. ABOUT US ------------------------------------------------------ Pardon Applications of Canada is a private application processing firm which serves thousands of Canadians yearly in completing Canadian Pardon (also known as a “Record Suspension”) and U.S. Entry Waiver applications. 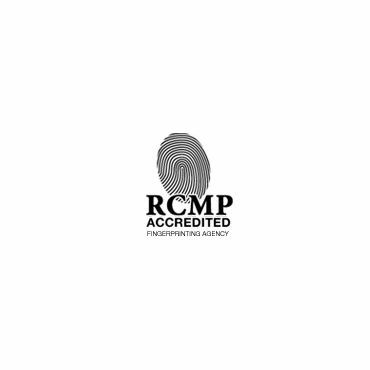 Utilizing RCMP accredited fingerprint services across Canada, Pardon Applications of Canada is an industry leader in the specific areas of: 1. Application Processing Pardon Applications of Canada’s innovative processing systems ensure no time is lost completing the complex steps of each application. 2. Integrity & Communication Pardon Applications of Canada upholds significant integrity standards to ensure that honest and upfront communication is provided through every step of each application. 3. Customer Service & Support Pardon Applications of Canada offers phone, email, and website login support to ensure that each applicant is fully aware of the current and future status of each application. Pardon Applications of Canada’s head office is in Ottawa, Ontario, Canada. In addition, several processing and accounting offices across Canada work together toward the successful completion of each application. 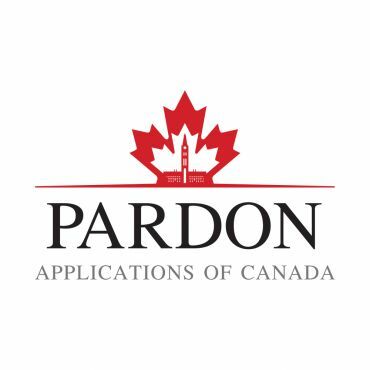 To direct an inquiry to senior management, contact info@pardonapplications.ca We look forward to serving you at Pardon Applications of Canada ~ A+ Accredited! I started a non-conviction purge application with Pardon Applications of Canada in April 2017. At that time, they were unsure of whether the application would be successful but agreed to try. As it turned out, my specific application couldn’t proceed due to some legal B.C. guidelines. It was frustrating to not get the result I was seeking with this application. However, what I was impressed with was that PAC communicated with me every step of the way and even refunded me in FULL for every penny I spent throughout the process. I wasn’t necessarily expecting a full refund so this very much appreciated. So even though the result wasn’t what I was seeking, I wanted to leave this review to recommend Pardon Applications of Canada for their professionalism, communication, and making sure I was satisfied with their efforts at the end of the day.